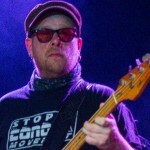 Follow the link and listen our interview with Channel One, the UK sound system. 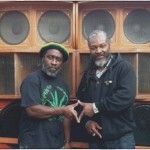 Channel One Sound System are one of the world’s best known dub reggae sound systems. Running for over 30 years, Channel One built up their reputation as one of the main sound systems at Notting Hill Carnival, now they play out every weekend all over the UK and Europe. 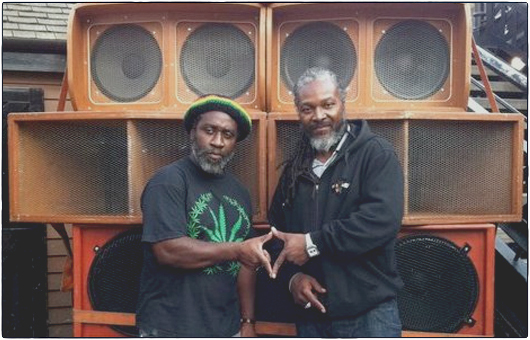 Channel One is made up of selector Mikey Dread playing roots reggae and consious steppas, the sound is completed by MC Ras Kayleb. 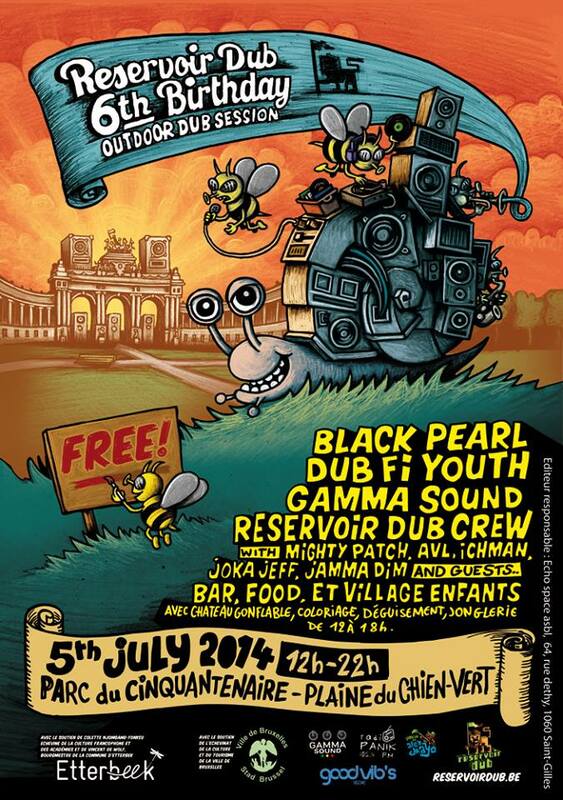 Greetings Dub lovers! A New radio show this thursday ! 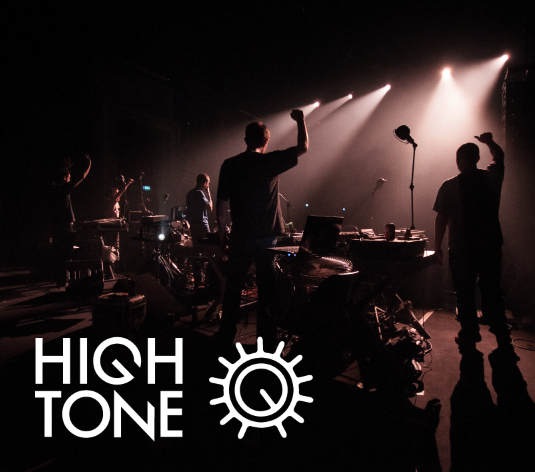 We’ll spread an interview with the famous live band from France called High Tone, interviewed by Mighty Mat at the Summer Vibration Festival, last summer holidays in the town of Selestat, Alsace (FR). We’ll take also the opportunity to talk about the second edition of this festival and his wicked line-up for this upcoming year. As a habit to continue our magazine, we’ll select also some brand new tunes/releases from dubmakers and independant labels all over the world… you’ll listen to the new free downloadable Album of Panda Dub, the new Single of Ackboo, and more ..! In the second part of the show, we’ll play a Reggae Dub session mixed by ourselves, Joka Jeff & Mighty Mat! Dub it! The first 2015′s show comes tonight ! 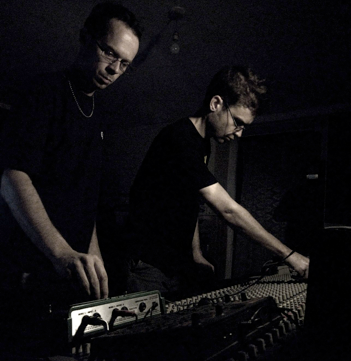 We are pleased to welcome again our friends from The ROOTS CORNER Sound, from Brussels City! We’ll make a short interview to speak with them about their last musical adventures… And in the second part of the show, they will play a special New Year’s selection from the vinyls collection of Selectas Jah Piet and Fleo. As on stage, the belgian MC Singer Babbajah will brisk up the session with his conscious & rasta lyrics! A new radioshow tonight with Joka Jeff, Ichman, and Mighty Mat in the studio! 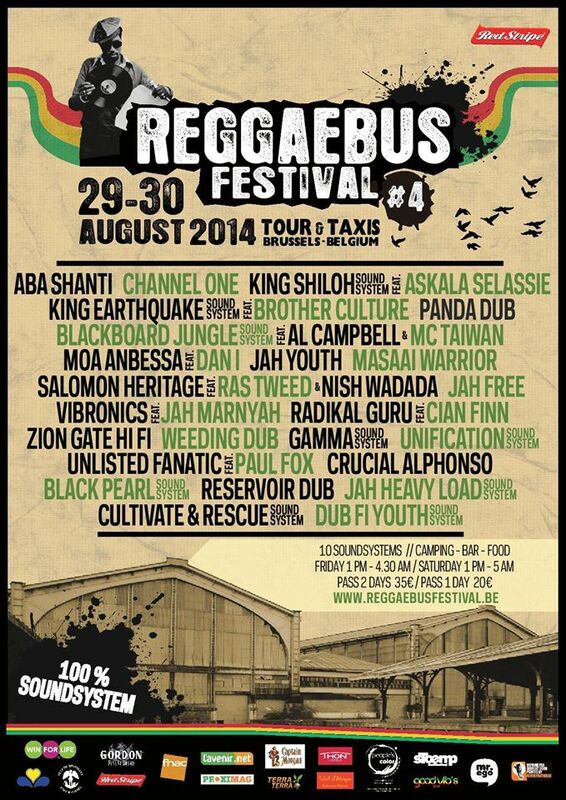 This one is about the known coming event called ReggaeBus Festival (29 & 30/08) inna Brussels city! With a big international line up specialized in a Reggae Dub Sound System stylee, we will listening tonight to many famous dub artists like Aba Shanti, Channel One, King Shiloh, Salomon Heritage, King Earthquake, Vibronics, Blackboard Jungle,… The Belgian scene will be also represented by a good selection of dubmakers and soundsystems as Crucial Alphonso, Unlisted Fanatic, Dub fi Youth, Gamma sound, Reservoir Dub, and more!!! 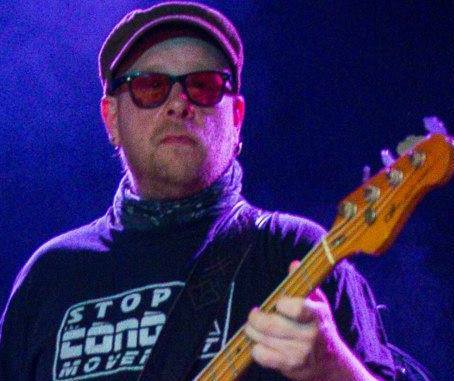 So let’s tune on Reservoir Dub this thursday at 9.30PM on Radio Panik to listen to good & heavy vibrations coming in Brussels town during this weekend! 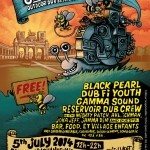 More informations about the festival on the ReggaeBus website ! After all the dances we organised and the radio show we managed these last SIX years, we are proud and happy to celebrate our birthday’s vibes with you !! 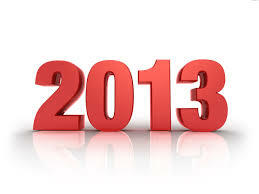 Come with your your friends & kids, grandparents & familly cause there will be some special activities for adults and kids! See you on the 5th of july from 12.00 to 22.00!! Come Early,early vibes will be TUFF! 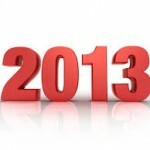 This time, the show will starts at 10 pm on Radio Panik. We are happy & proud to announce the birth of a new chronicle on Reservoir Dub. Jamma Dim will tell us about the different jamaican styles and put them in their historic context… Tune in this 28 november 2013 for a first edition about the Mento! Follow the link and listen our interview with the dub activists DJ Stryda and Digistep, members of Dubkasm, outta UK. 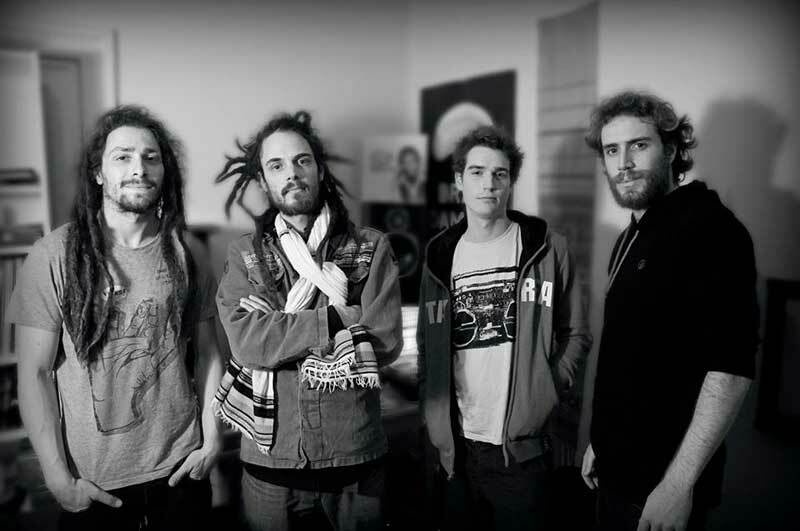 We met them at the last Reggae Bus Festival in september 2013. 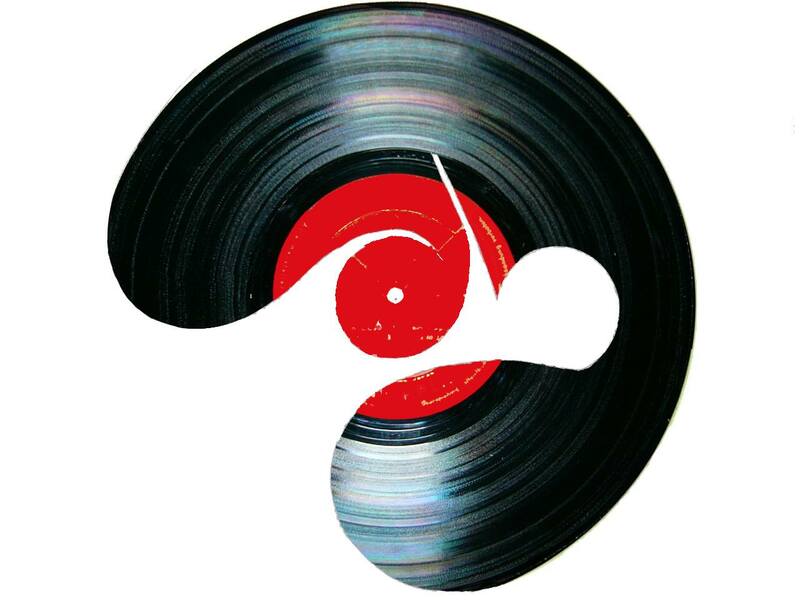 Dubkasm is one of the key components in the international roots and dub movement, originally formed in 1994 during the emergence period of the UK ‘digital dub’ sound. Digistep is playing sax and DJ Stryda is running his own radio show : Suffera’s Choice. They released some of their tunes on their recordlabel called Suffera’s Choice as well. 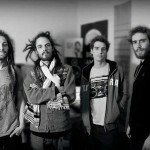 This interview is about the soundsystem culture, their carreer and their big tune called « Victory ». Interview realized by Jeff & Mat @ ReggaeBus Festival 2013, and edited by Mighty Mat.